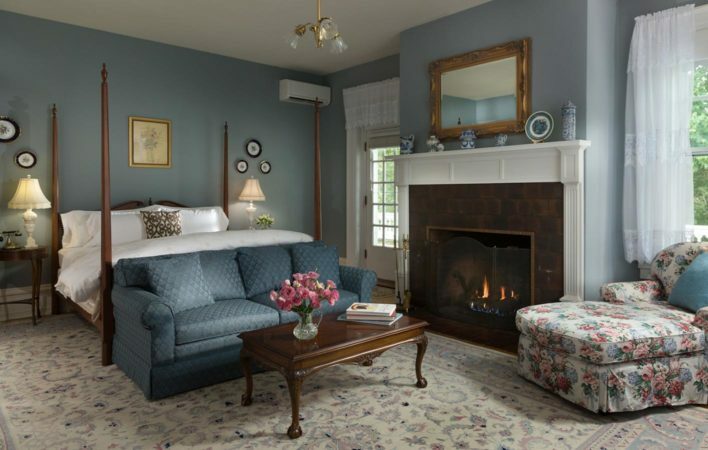 Looking to escape for a few days? 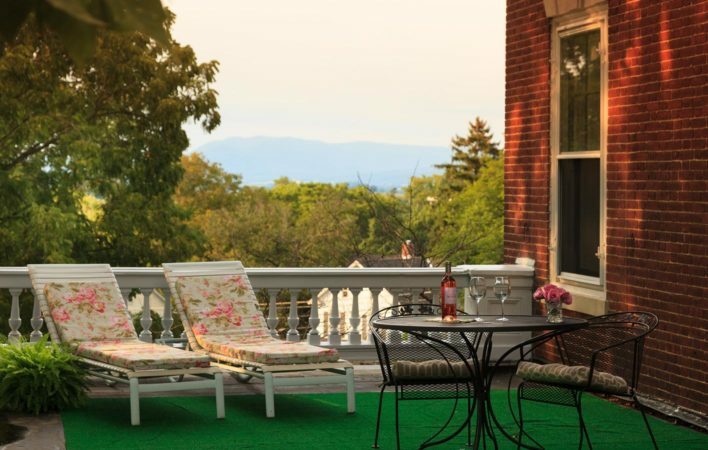 Call us at 717-328-5231 for great last minute deals! 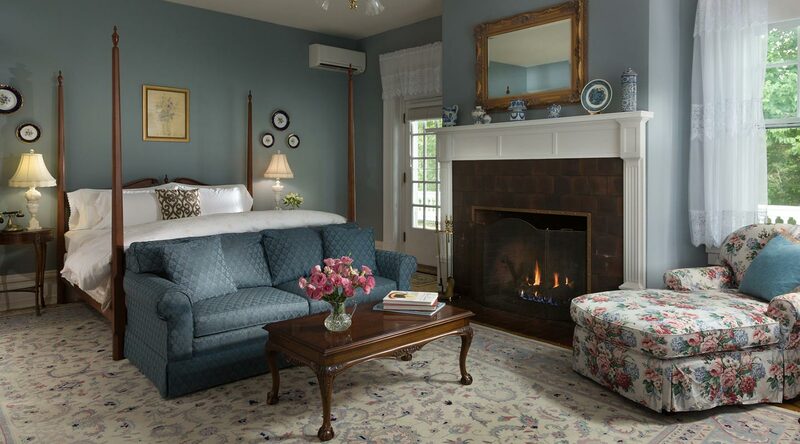 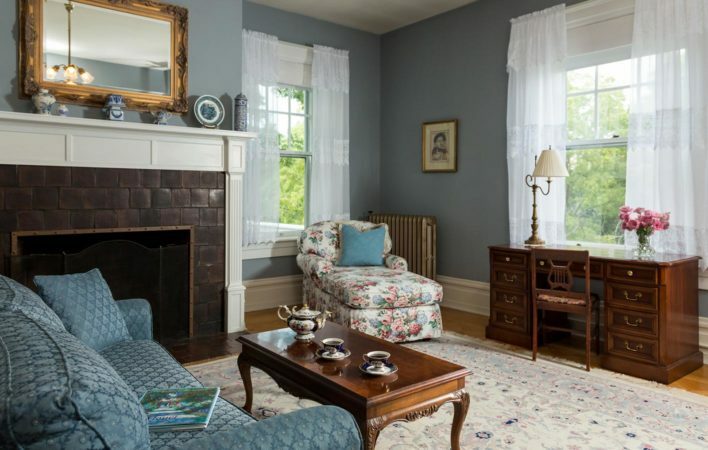 Once the private retreat of Harry Byron, Prospect View is now our PA bed and breakfast’s most spacious room with a king bed, private balcony, and grand fireplace. 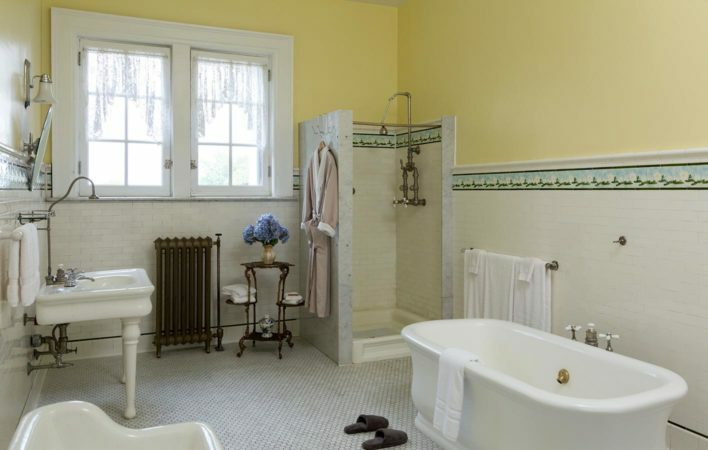 Original tile floors and fixtures grace the enormous bathroom, which features an old-fashioned soaking tub and separate marble shower. 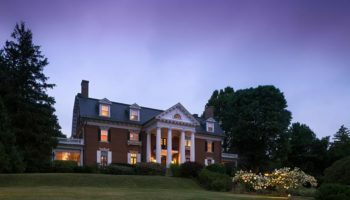 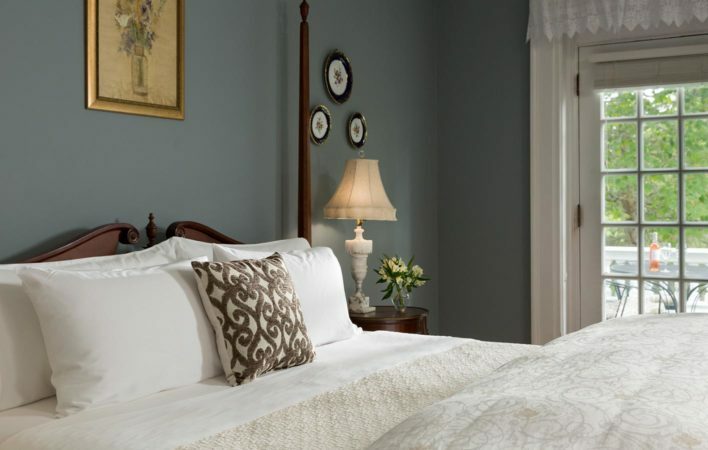 Book your getaway at our Mercersburg bed and breakfast.